Shivaas Gulati is co-founding Engineer at Remitly, a mobile payments service that enables consumers to conveniently make person-to-person international money transfers from the United States. Shivaas has helped build Remitly’s global payments infrastructure and backend systems that span the USA, Philippines and India. 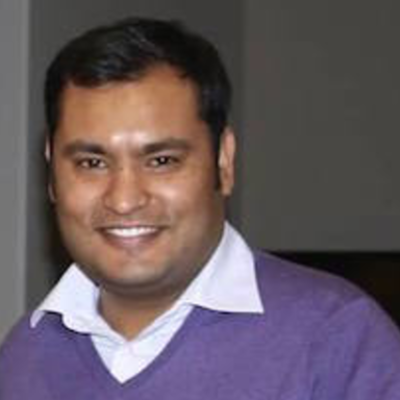 His current focus at Remitly is working on new business opportunities that solve immigrant pain points Prior to Remitly, Shivaas was one of the first engineers at FlyRuby, a Pittsburgh based startup disrupting the private jet rental industry. Shivaas holds a Masters in IT from Carnegie Mellon University and BS in Computer Science from Wilkes University.